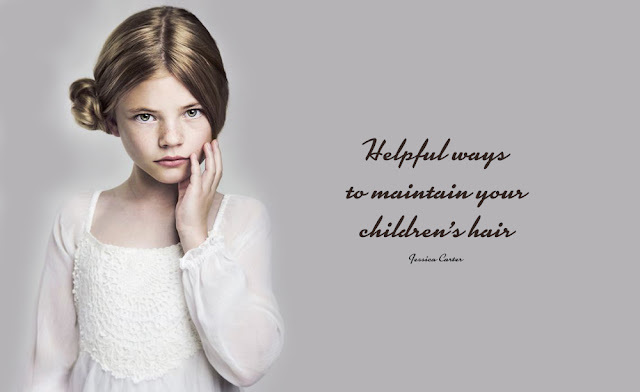 These easy tips will help you to maintain your children’s hair without problems! tooth comb to make the process as painless as possible. strengthen the ties between you too. It’s extremely important to stay patient and gentle when dealing with your children’s hair. refresh it in the morning to save your time. 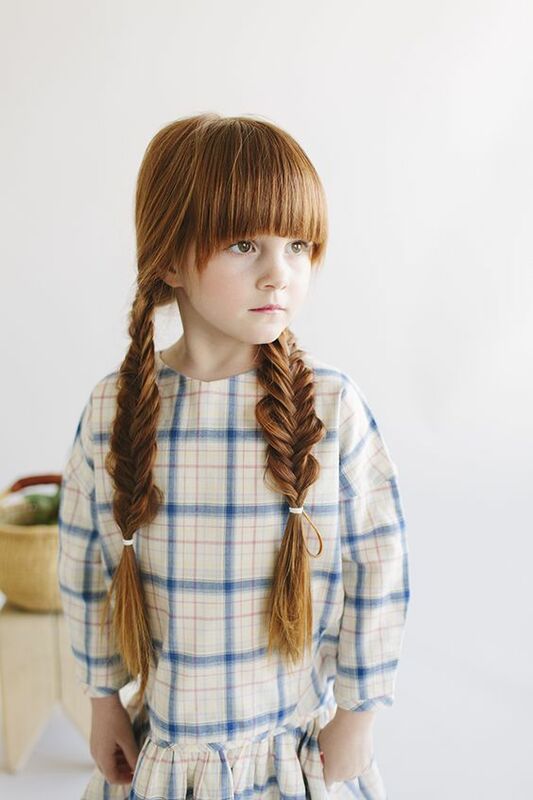 Experts at Fashion Hair Salon recommend abstaining from gels, mousses, serums, etc. oils for making the detangling process easier.